The leading maestro of DEEMARK, Dr Viney Khatri is a prominent Ayurveda Expert. 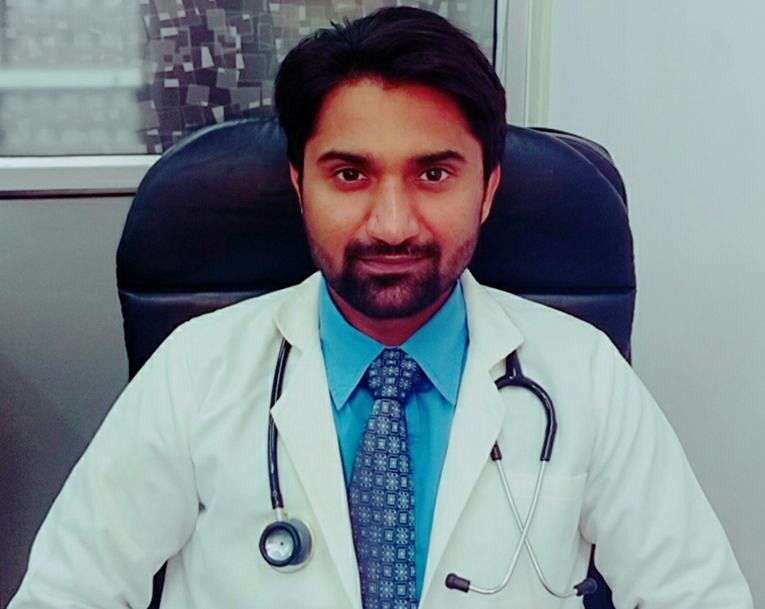 Being an Ayurveda Graduate University of Karnataka, he has also dwelled his study into the perch of social well being. He is known for his embossed contributions in the society for the welfare of Diabetes patients. 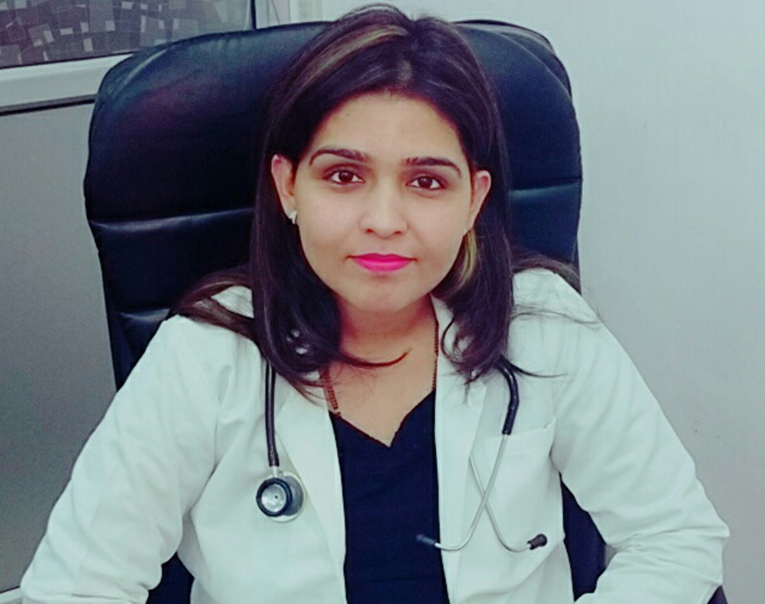 A significant face from the team Deemark , Dr. Deepika is an Ayurvedic graduate from the University of Delhi. Having an aptitude for the treatment and the counseling of the patients suffering from Diabetes. Dr. Deepika has comforted various patients through herbal preparations. She is profound for the counseling sessions to Diabetes patients .